Want to make a positive and lasting difference in your community and the life of a child? 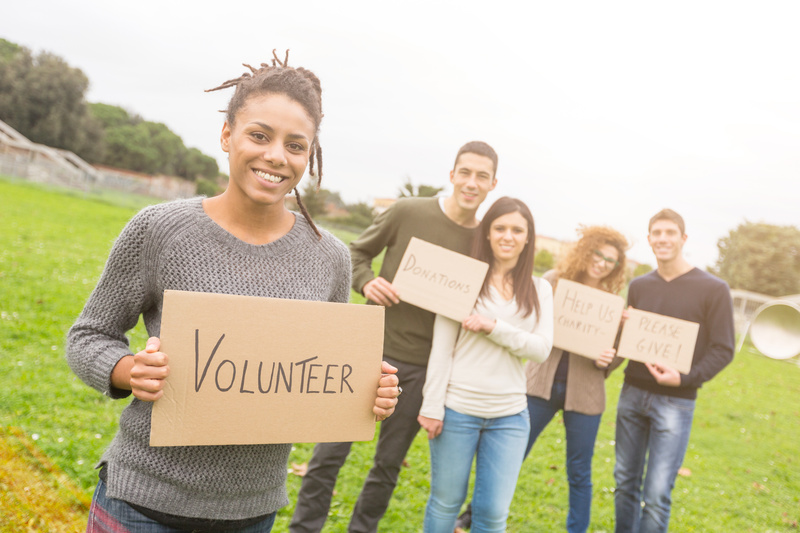 AV Youth is looking for volunteers who can assist with our fundraising and community events. Whether you’re building your resume, retired and want to share your skills or just want to contribute your time to a worthy cause, we’d love to hear from you. High school students who want to obtain their community service hours are welcome. Contact Us today to become an AV Youth volunteer.